Performance of health systems and outcomes for patients are determined by many factors. Health service providers control some, but others reflect social, economic and behavioural influences. Understanding these factors is critical to determining optimal care pathways. Our approach identifies the dominant factors that determine outcomes, adjusts for many health, demographic and socio-economic variables, and enables accurate comparisons between peers that can inform targeted interventions. 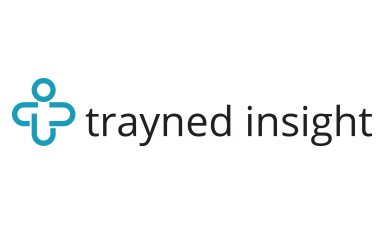 Trayned Insight undertakes analysis of hundreds of performance and outcome measures in primary care. It links population, healthcare, socio-economic and other open source data and generates insight that can be used to improve patient care, save money, or drive efficiency. The output can be viewed at every level of the NHS. By using population level data that is already in the public domain, Trayned Insight avoids restrictions imposed by use of personal healthcare data, making analysis at a local level immediately scalable to a national level.